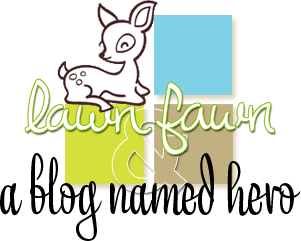 warriorrinkrat: ABNH Loves Lawn Fawn! 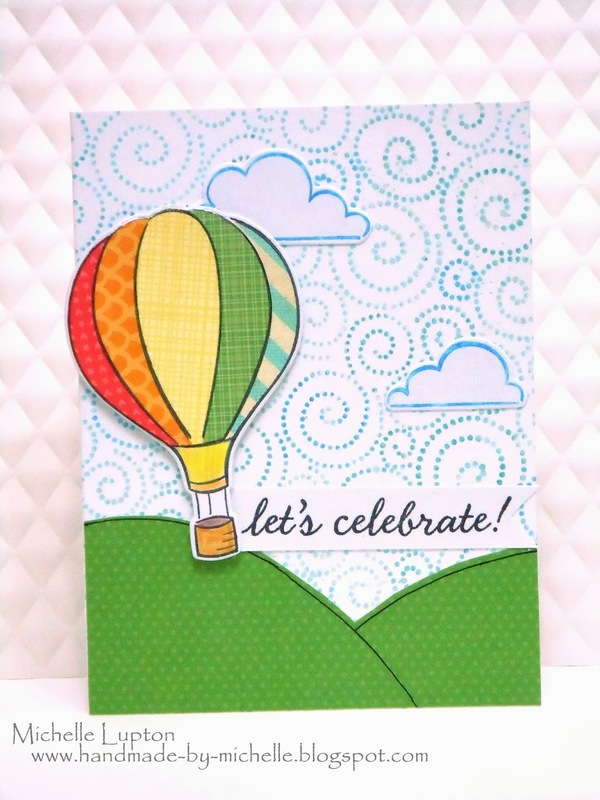 We are so happy to be bringing you a week full of inspiration featuring Lawn Fawn along with our favorite Hero Arts stamps and products. Lawn Fawn is owned by one of our favorite people, Kelly-Marie. She is super talented and so sweet and genuine. We love working with her and her fun & cute stamps. Every day this week our design team will be showcasing how well Hero Arts and Lawn Fawn play together. Be sure to come back tomorrow for more amazing inspiration featuring Lawn Fawn & Hero Arts!